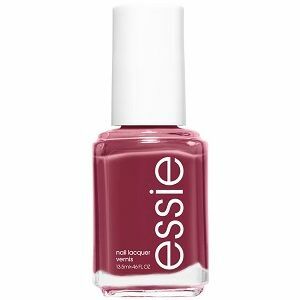 Essie Nail Polish, Stop, Drop & Shop, 1523, .46 fl. oz. Dusty mulberry red creme nail color.